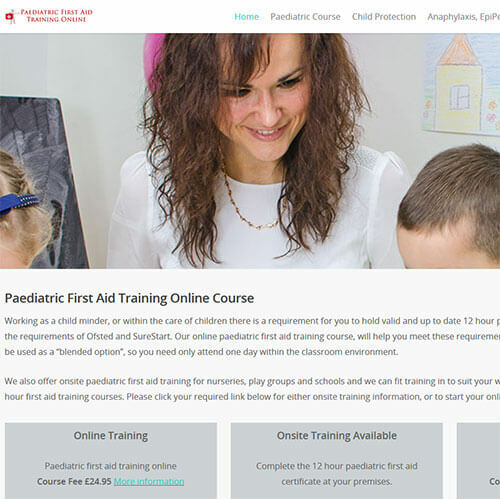 Paediatric first aid training to meet with Ofsted requirements is offered online and onsite by Online paediatric First Aid Training. Their courses are cpd certified and onsite training is available for group, school and nursery bookings. See their website by following this link: Online Paediatric First Aid Training.